Legendary Telugu actor Mohan Babu, who has won numerous awards and rewards in her career, has been honored with a special award. 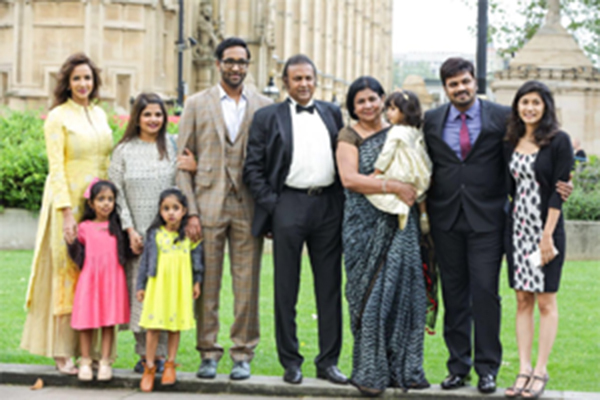 Asina Lite, a prominent British newspaper for the Indian community, has felicitated Mohan Babu with the “Pranam Award” as part of its 10th anniversary celebrations. 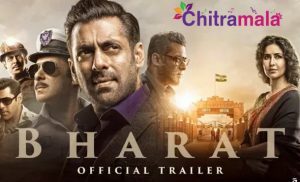 On the same day, Mohan Babu’s book titled “Best Dialogues” has been released at British Parliament in the presence of several politicians. 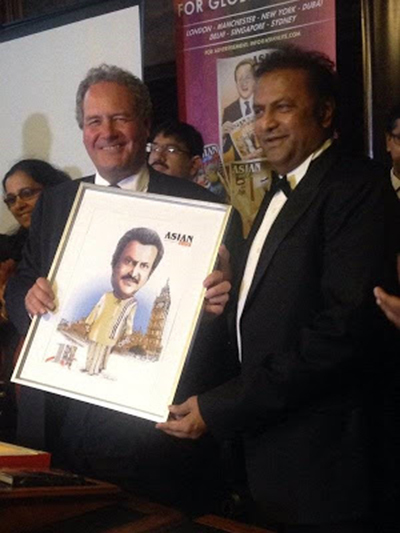 After the book launch, Mohan Babu was honored with Pranam Award by Asina Lite for his contribution to Indian cinema. The entire Manchu family was present at the ceremony. On film front, Mohan Babu was last seen in ‘Mama Manchu Alludu Kanchu’ also starring Allari Naresh. Needless to say, the film turned out to be an epic disaster at box office.